“Is World War II Still ‘the Good War’?” by Adam Kirsch. The New York Times Sun­day Book Review, 27 May 2011. Adam Kirsch, a senior edi­tor at The New Repub­lic, offers a thought­ful piece of decon­struc­tion which dredges up every major Churchill crit­ic of the past five years, all in one handy if ver­bose arti­cle. 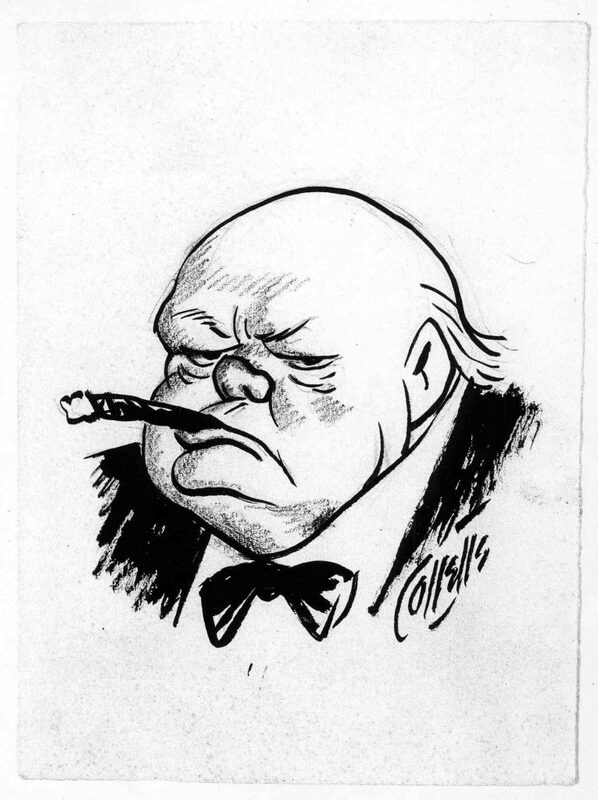 As a sam­pling of the Churchill fever swamps, it is unsur­passed.